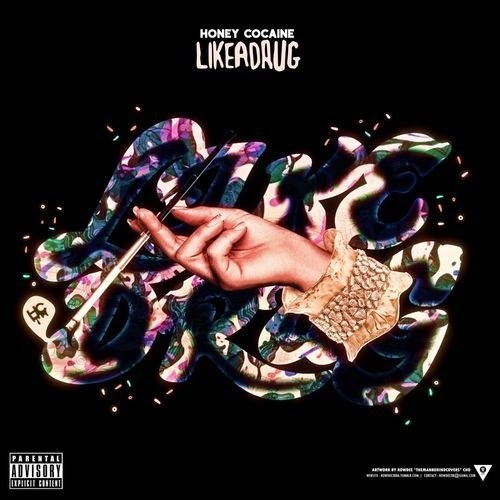 Home » Honey Cocaine , like a drug , mixtape » Honey Cocaine "Like a Drug"
I've been a fan of Honey Cocaine for a minute. She dropped her new project, "Like A Drug" for her birthday. I'm jammin' it now while catching up on some design work (how's the new layout, by the way??). But check it out. This hits pretty hard. I'll probably throw this in my car when I head out tonight.